Stock markets in China have plunged to their lowest levels in 14 months on Tuesday, with investors worried that increasing capital flight could speed up the cooling in the world’s second-biggest economy. 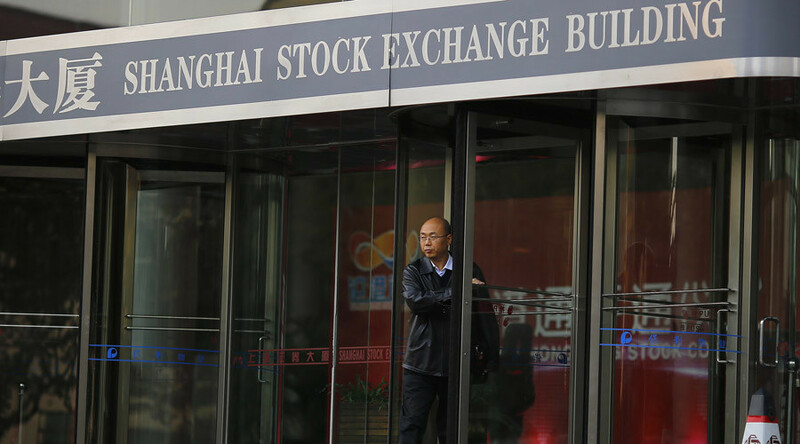 The Shanghai Composite Index plummeted 6.42 percent, and the Shenzhen Stock Exchange went down 7.12 percent after data showed capital outflow from China reached an estimated $1 trillion last year. “The pressure for capital outflow and yuan devaluation is still quite big. We haven’t seen signs of a pick-up in the economy and the first and second quarters could be challenging,” Dai Ming a fund manager at Hengsheng Asset Management in Shanghai told Bloomberg, adding that he’s cutting equity holdings. 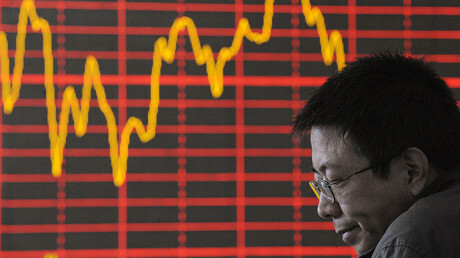 The Shanghai index has tumbled 43 percent since June. Michael Every, head of financial markets research at Rabobank Group in Hong Kong, sees the bottom at 2,500, which is 15 percent lower than the current level. Thomas Schroeder, the managing director of Chart Partners Group, predicts the Index to collapse to 2,400. Overall, Chinese stock markets have now slumped about 22 percent so far in 2016 as concerns increase over a slowdown in the economy and confusion over the central bank's foreign exchange policy. The selloff in China spread to other Asian markets. Japan's Nikkei fell 2.35 percent while Hong Kong's Hang Seng Index declined 2.48 percent. The US Federal Reserve meeting this week is likely to show investors whether it acknowledges concerns over the cooling of the Chinese economy and global market turmoil and whether that will mean a postponement in further rate rises this year.